Interference Analysis with RF over CPRI (RFoCPRI) | VIAVI Solutions Inc.
and, a remote radio head (RRH) performing radio frequency (RF) functions, next to the antennas at the top of the tower. The BBU and RRH communicate via the common public radio interface (CPRI). As RF access is only available at the top of the tower, the ability to detect interference can be a challenging, dangerous, and expensive task. RF over CPRI, or RFoCPRI, technology enables effective interference analysis from the base of the tower, minimizing tower climbs, reducing safety concerns, and lowering maintenance costs. 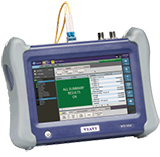 To take advantage of RFoCPRI, operators need dependable CPRI test equipment, and VIAVI was first to market with CPRI support. 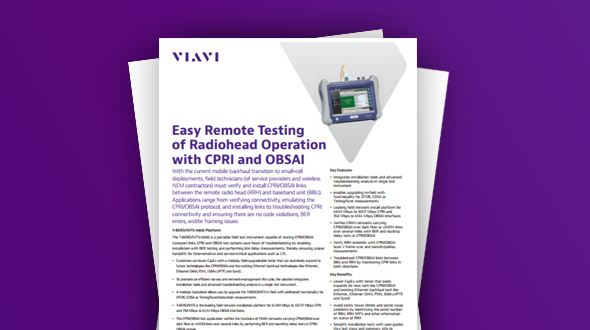 VIAVI offers RFoCPRI testing on our CellAdvisor Base Station Analyzer, our T-BERD/MTS-5800 handheld network tester, and our newest solution, CPRIAdvisor. See the table below to find the right option for you. Easily test remote radio head operation with world’s smallest, most versatile field tester. 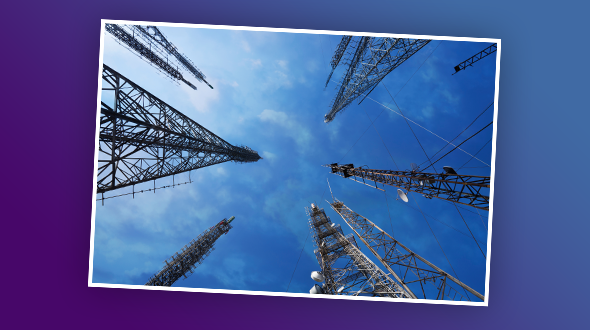 Learn how a Tier One operator in India used RFoCPRI technology to determine the root cause of noise rise without a tower climb. 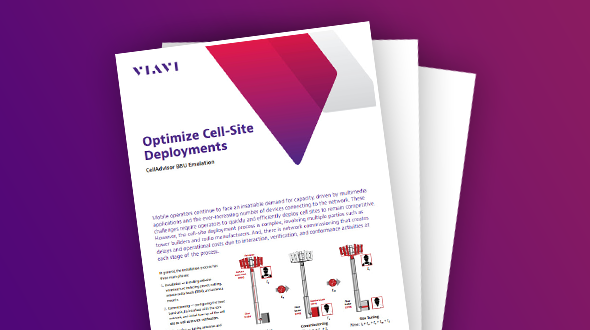 Read how BBU emulation capability simplifies the deployment of cell-sites by verifying radio installation, configuration, and operation prior to commissioning. See a quick introduction to CellAdvisor. Get the basics on CellAdvisor’s RF over Fiber (CPRI and OBSAI) capabilities. Learn how BBU emulation can save you time and money when installing cell sites.